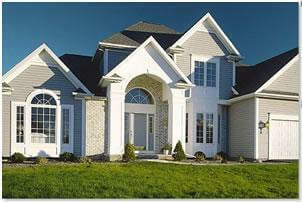 We also carry a full line of energy saving vinyl siding that can make any home look new again. And of course, your new home wouldn’t be complete without our maintenance free exterior shutters. Here at Atlantic Window Warehouse we are able to provide you with all of the essentials to give your home a new and improved exterior look.